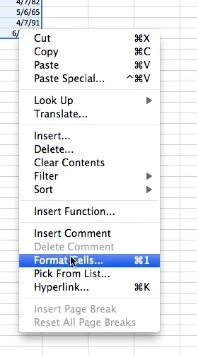 To sort data by year in excel you’ll need to select the data. Then you’ll need to select the custom option. 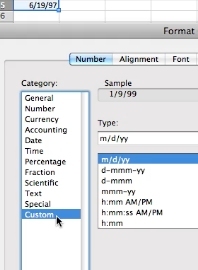 In the custom option pop up you’ll need to input yyyy/m/d in the type bar. Once you’re done click ok. This will then arrange the data in that format. With the data selected choose the sort function at the top. It will now sort your excel data by year.